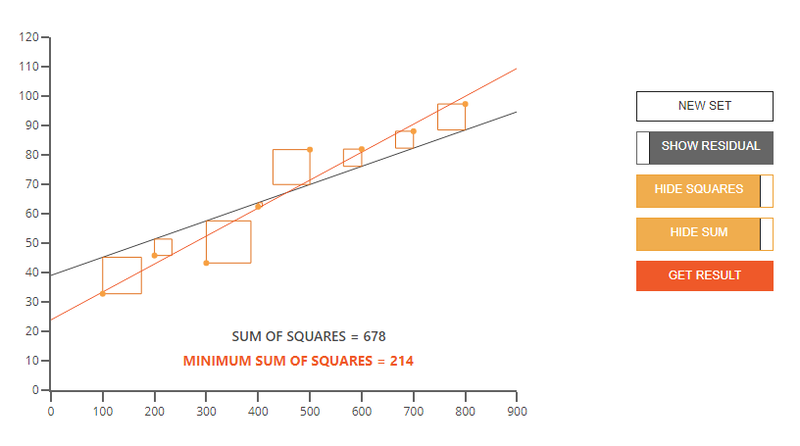 Users try to find best fit line guided by squared errors and the Residual Sum of Square. 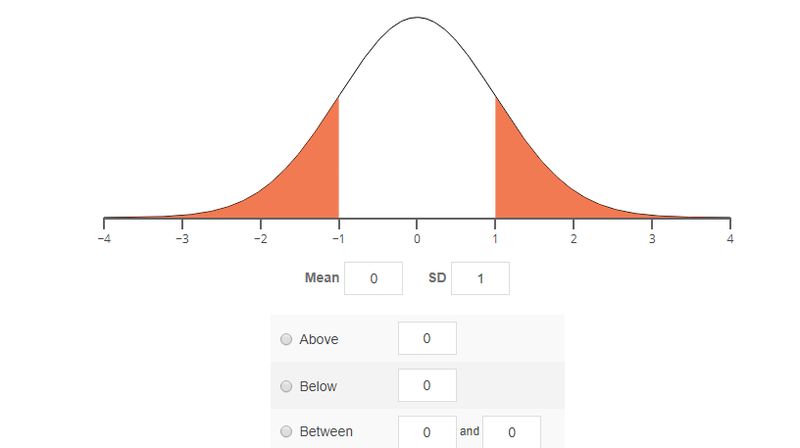 How to compute the probabilities from the Normal lay and understand the importance for statistics. 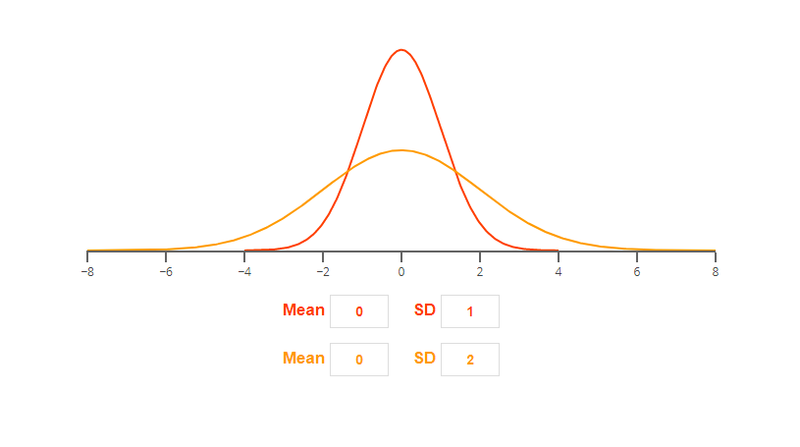 Impact of the mean and of the standard deviation on the Normal distribution. 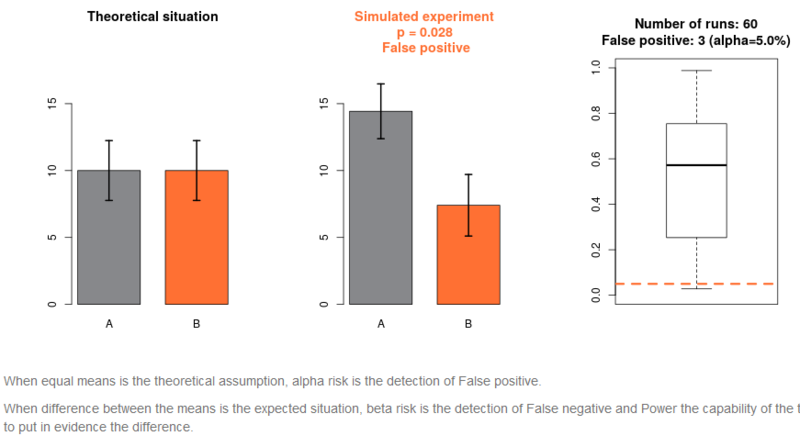 Understand the statistical risks, alpha-type and beta-type (power), through the Student’s T-Test. 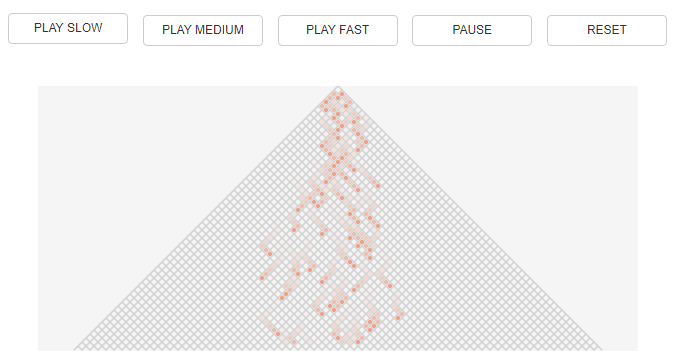 Build the Gaussian distribution with successive series of coin game.